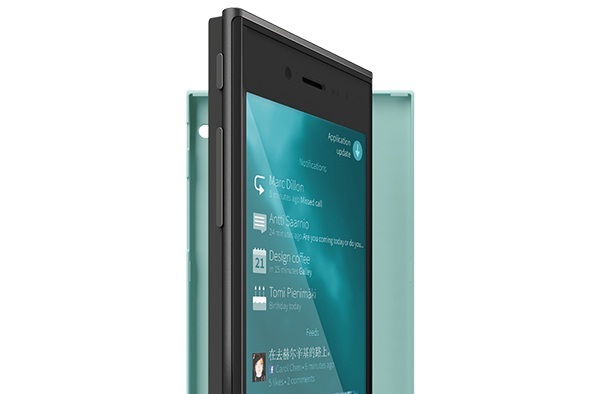 With this interview with the chief designer of Jolla we can now confirm that the bezels will be smaller. The chief designer says that the bezel, or ‘dead bend’ as he call it, that they are showing a prototype and thing will be optimized. Hand he also confirms that the bezel will be smaller. So it will probably look like the rendered press photos when the final hardware arrives.